Current offer of hidden cameras is enormous; wired, wireless, hidden, inspection, DVR, photo traps. You may get lost in the maze of choices. To purchase a suitable device you have to sort out your requirements and get closer to its possibilities. It is worth while devoting time considering your selection to make your decision profitable. Mini hidden camera is an investment that always pays off. The feeling of security and the awareness of having control over your loved ones and property is precious. How to choose a right device? What are the differences? What makes a miniature camera helpful? Let`s make a quick review! We have chosen wireless and DVR cameras. How do the wireless cameras work? 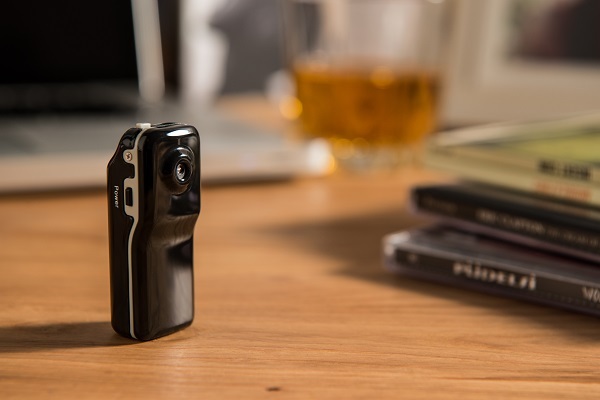 Wireless mini hidden cameras are a perfect solution to record images. The lack of additional cables and wires seems to be the biggest advantage. So, recording in a place with no easy access to electric power is feasible. Hidden cameras are easy to install, easy to use, discreet and pleasureable for „CSI” fans. The operation of mini cameras requires data transmission via WiFi signal or radio waves. That is why, these devices can be installed and operate in any place. So to speak, real global range. Additionaly, it enables replaying material with the use of a mobile phone. Operating time depends on power supply. Usually, about 5 hours with AA batteries. Hush, little baby. Sleep tight. This sort of cameras is a perfect solution for taking care of a new born family member. 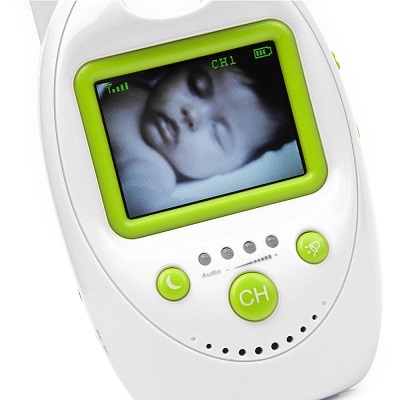 The devices are designed to wireless monitoring of a baby. They are equipped with an alarm system in case of baby crying and, with the use of IR lighting, a function of monitoring at night. The devices record images with resolution of 640×480, which is a sufficient for most situations. For parents of older kids there is another solution-the use of four cameras with combined range. So, when parents are busy at home, they still can control their child. Some of the hidden cameras are more discreet than the others, e.g. a camera with invisible lens hidden in a button or in a kettle`s dummy motion sensor. They may be a perfect way to monitor the office. Wireless image transmission is a real titbit for these who want to collect material with no knowledge of other people. A remarkable mobility of such cameras ensures the unlimited usage potential. Mini DVRs are usually wireless too. They have a built-in module recording sound and image and have their own power supply – mostly lithium-ion batteries. The simplest devices of this kind can work for 2 hours, and the recorded image is smooth and clear. Data are recorded on memory cards – micro SD or SDHD. It enables storing material on a hard drive of a computer and replaying it on most interactive multimedia. More advanced devices can be used with IR remote control. Some can work with no break with a net power supply, e.g. in cameras camouflaged in a docking station of a smartphone. It makes them camouflaged devices impossible to be discovered by anyone. With the increased interest for sports and healthy lifestyle, the need to record our performances and successes grows too. Cameras for sport events recording, operate in Full HD, as well as during harsh weather conditions. They are waterproof and solid so they can work in extreme situations. It is possible to record and take pictures from the distance of 20 meters and this, thanks to an integrated laser. Interestingly, it is possible to record images with the range of 360 degrees. Despite such an equipment, these mini cameras are light and resistant. All those devices are especially attractive for daredevils who can make their extreme experiences into a unique souvenir. It is a great challenge for those who are passionate of recording non hackneyed pictures. The Spherical Camera 360fly can not only ensure a good picture, but also enables a live preview! The built-in WiFi and Bluetooth modules allow to integrate the spherical camera with a free application remotely managing recordings. The cooperation with glasses Google Cardboard and similar apps is also possible. 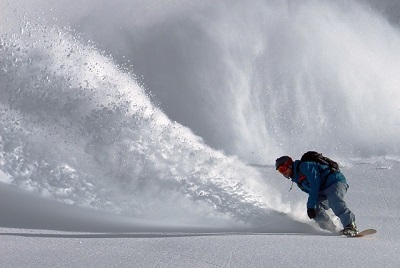 Spherical cameras give this way a scope of possibilities to relive extreme experiences. Check out a wide variety of hidden cameras at our store. The discrepancies among hidden cameras are conventional and setting out strict, sharp boundaries is not entirely possible. The vast majority of individual capabilities are available in different types of cameras. This is because mini cameras generally have a complex functionality. In making decisions about choosing the best one, the resolution and quality of the recording is crucial.